The National Dairy Herd Information Association (DHIA) Scholarship Committee selected three college of veterinary medicine students – Amanda Aker, University of Illinois College of Veterinary Medicine, Elizabeth Endres, University of Wisconsin School of Veterinary Medicine, and Elizabeth Martens, Cornell University College of Veterinary Medicine – as recipients of $1,500 scholarships. Selection committee members evaluated applicants on overall interest as a veterinarian planning to work in dairy, involvement in dairy medicine and extra-curricular activities, and interest in using dairy software and dairy records to aid in dairy management and in improving animal health. 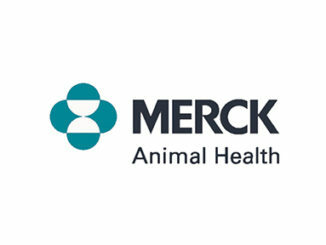 To be eligible for a National DHIA veterinary student scholarship, applicants must be third- or fourth-year college of veterinary medicine students, enrolled at a college that is accredited by the American Veterinary Medical Association Council on Education. Aker grew up on a New York dairy farm, where she cultivated her passion for dairy cattle. Recently, she became a partner in her family’s dairy operation. She received her bachelor’s degree in dairy science from State University of New York at Cobleskill. Following graduation, she spent four years working as a calf manager and herd manager on a few large dairies. Those work experiences helped her develop an interest in herd health, reproduction and genetics. Aker currently serves on the Ayrshire Breeders Association’s Promotions Committee. As a veterinary student, she is involved in the Production Medicine Club, Society for Theriogenology and American Association of Bovine Practitioners (AABP). Raised on a 300-cow Registered Holstein farm in Wisconsin, which now milks 700 cows, Endres knew at an early age that she wanted to become a veterinarian. As a young farm girl, she dropped everything when the veterinarian’s truck pulled into the family’s farm. “I remember being in awe of our veterinarian performing surgeries and always dreamed of someday sporting those same boots and green coveralls,” she stated. 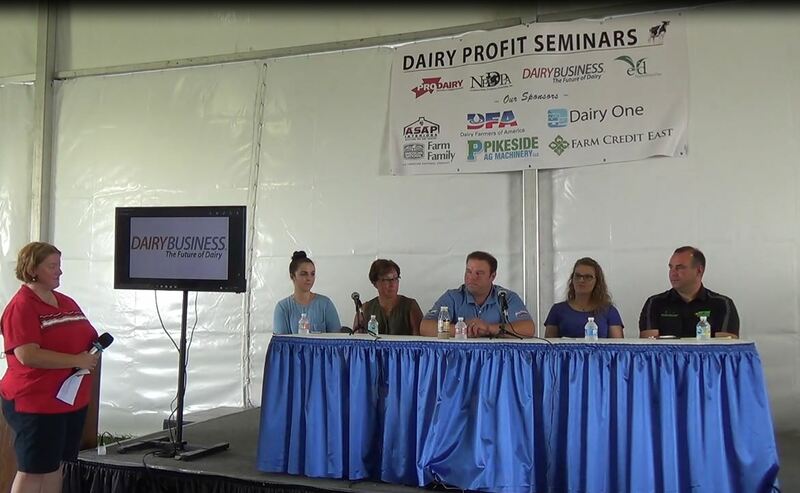 As an undergraduate dairy science student, Endres participated in the North American Intercollegiate Dairy Challenge and collegiate dairy judging. In veterinary school, she served as AABP co-president. Following graduation, she plans to work in a private food animal practice and train Spanish-speaking employees. Endres fine-tuned her Spanish-speaking skills while interning on a 3,300-cow dairy in California. Martens grew up on her family’s farm near Penn Yan, N.Y. For five years, she raised and boarded dairy heifers before going to Cornell University to pursue a bachelor’s degree in animal science. Martens spent two years in Panama, working as an agriculture volunteer with the Peace Corps. This opportunity helped her become fluent in Spanish and learn how to teach classes to people of various ages and walks of life. During the summer of 2017, Martens volunteered with the veterinary school of Manizales, Colombia, learning about pasture-based dairy production. She returned to Colombia last year to do research on the metabolic status of pastured dairy cows. Upon graduation from veterinary school, she plans on going into private practice in the Northeast as a mixed animal or dairy veterinarian, with a focus on nutrition and farm employee training. 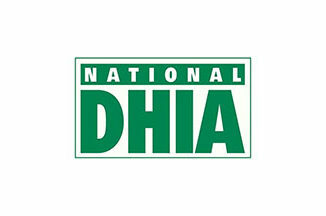 Money generated from the annual National DHIA Scholarship Auction primarily funds the organization’s veterinary student scholarship program. Investments and donations also help build the fund. To donate to the fund, contact Leslie Thoman at 608-848-6455 ext. 108 or [email protected]. 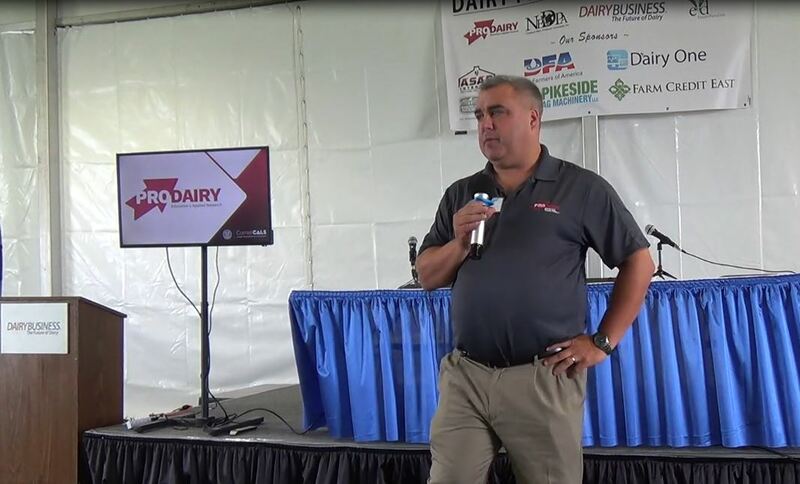 National DHIA, a trade association for the dairy records industry, serves the best interests of its members and the dairy industry by maintaining the integrity of dairy records and advancing dairy information systems. 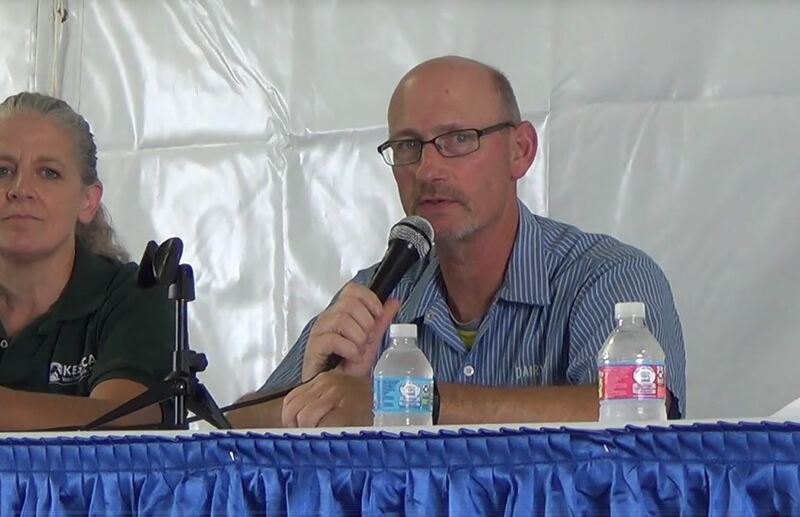 How Much Do You Really Know ABout World Ag Expo®?